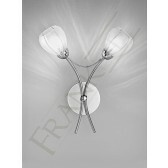 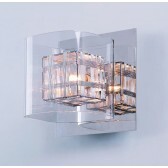 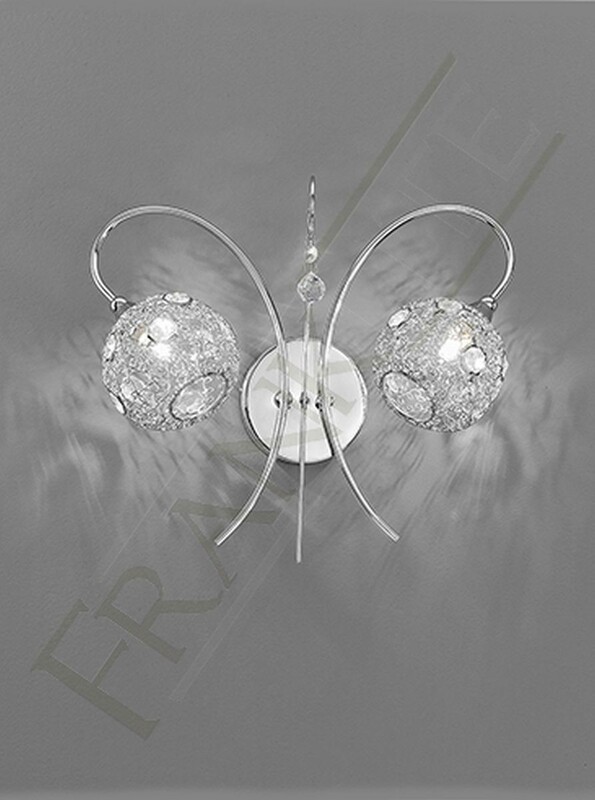 Part of the Orion inspired designs by Franklite, the unique modern design chrome wall light shows 2 curved outwards arms with lamps inside a mesh casing which is inset with crystal glass discs. 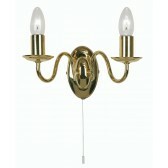 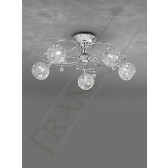 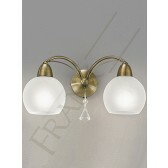 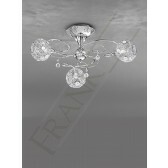 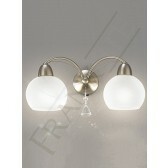 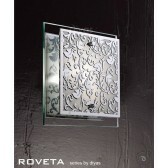 The centre wall plate is decorated with an arm facing upwards holding a faceted crystal ball. 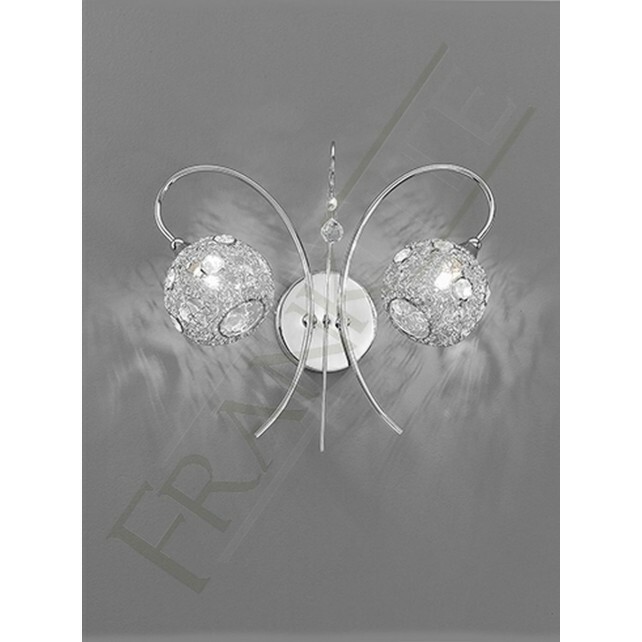 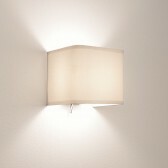 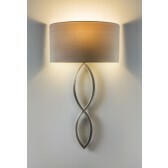 This light is supplied with dimmable halogen lamps this modern wall light, would look beautiful anywhere around your home.